Agata studied architecture in Poland and in Denmark, before moving to UK in 2004. Her experience includes healthcare and luxury food retail as well as a sustainable home featured in the television series Grand Designs. Since joining Sonnemann Toon in 2012 Agata has focused on healthcare, leading on several award-winning schemes, including European Scanning Centre, which won Clinicians Choice at Building Better Healthcare Awards in 2014. 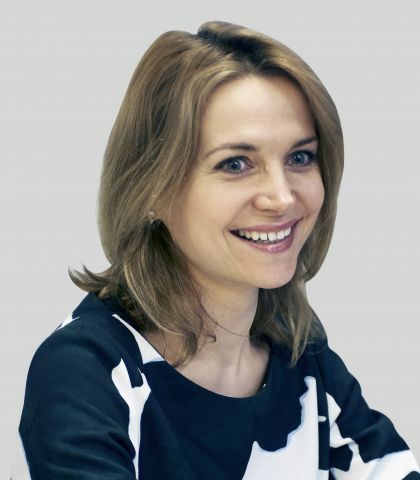 Agata became an associate in 2014. Agata registered with ARB in 2010 and joined RIBA in 2011. At Sonnemann Toon she worked as a lead architect on a refurbishment project of a state of the art imaging centre in Harley Street as well as a number of Listed Building healthcare fit-outs in the area.